50+ years on, it is business as usual at the new McConaghy factory in Gosford, NSW: Same production team, same high-end skills, and same winning boats.  Following the move from Mona Vale to Gosford on the Central Coast in 2017, 2018 was about settling into new premises…2019 will be business as usual? Yes, the dust has settled after quite a few rapid changes in 2017, and after a number of big projects in 2017 and early 2018. Thankfully the one constant in this whirlwind has been the actual production team: we retained all our key crew as they are from the Central Coast. Our customers are usually very complimentary after their first visit to the new premises, and from the City a trip to Gosford does not take much longer than a trip to the busy northern beaches / old factory. We also still do work on the waterfront as required, in Sydney or on some occasions in Newcastle. All in all, yes, business as usual. Was launching the beautiful 57’ Frers design Shearwater the highlight of 2018? Absolutely. Now that the rush of launching the yacht has subsided, we have had the chance to pause and reflect on how unique this yacht truly is. I’ve personally never seen anything like her, and we are aware at McConaghy that it has been a privilege to have been part of such a project – albeit at times a challenging privilege! The customers are over the moon with the result, and the yacht has been turning many heads when sailing on the harbour. The new premises are actually larger than the previous ones you had in Mona Vale, what else has changed? Are you offering similar skills on site or has the machinery evolved? Yes, we have approximately 30% extra floor space, at some stage in 2017 we had Blackjack (100ft) , Patrice 2 (42ft), Gunga Din (45ft) all on-site alongside Shearwater’s deck and hull (equivalent to 2x 57ft), and still had room to drive the forklift around! The machinery has not changed much, as we had already an excellent set up in Mona Vale: we have a 100ft oven, a CNC router for all sort of 2D and 3D work, a large spray booth, and more generally all the tools and ovens to enable the manufacturing of high-quality prepreg structures. The main evolution is that we have expanded our skill levels by attracting high profile shipwrights as well as naval architects and project managers, ensuring a high level of supervision and attention to detail. We are also investing quite a bit in the future with currently six apprentices in formal training. 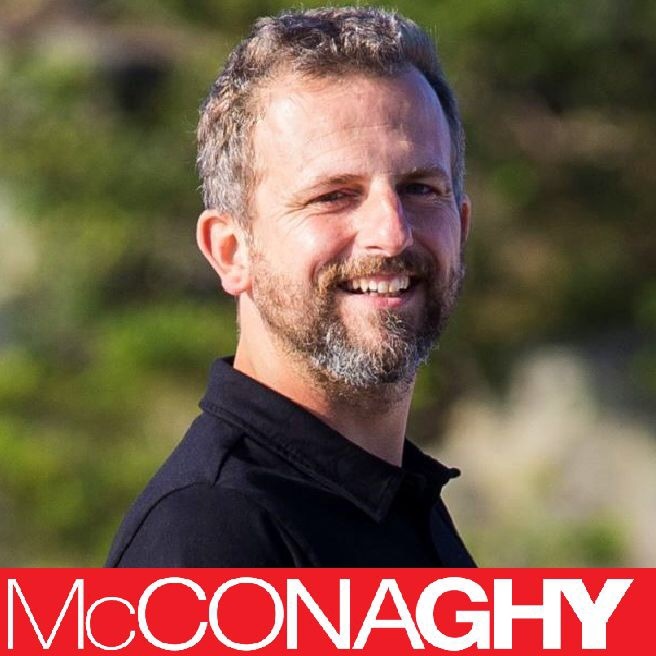 Being so specialized, how did McConaghy survive the lack of boat production in Australia over the past few years? Did you have to diversify a lot? The company survived by sticking to its core values: treat our customers fairly and keep the construction process completely transparent, while providing highly skilled and very efficient labour. This meant that customers have been returning again and again, and while there have been a lot less new builds in the last 10 years, we have had a great number and variety of refits, components, prototypes and custom projects. We did also diversify to other industries such as defense and industrial applications, and most recently a prototype for the astronomy branch of the CSIRO. While we are all passionate about sailing and boats, this variety of projects makes it very rewarding to work at McConaghy: we are never bored! You worked on many yachts who did the Sydney to Hobart race last December, how many exactly, and what were the main categories? We were very excited to see how close the racing was this year, and thrilled with the results: 1st and 2nd across the line, and 2nd on IRC overall added to the very long list of McConaghy boats podium places for the Sydney to Hobart. I have heard some people joke that is not a very good business model to build boats that are still performing so well after 14 years of hard sailing, but in reality it is a good feeling to know these yachts were built to the highest standards and that the crew can safely push their machines as hard as they need to. What is in the pipeline for 2019? We currently have two big refits well underway in the factory. Firstly, a 72ft performance cruiser being re-purposed into an expedition vessel capable of being months at sea and explore Antarctica. Secondly, a classic 42ft race yacht from the 70’s being restored and re-purposed as a day-sailor / weekender. In addition to these two very different refit projects, we are currently in early discussion about a potential new build which would be very exciting, and of course a few secret squirrel projects I can’t discuss at the moment.